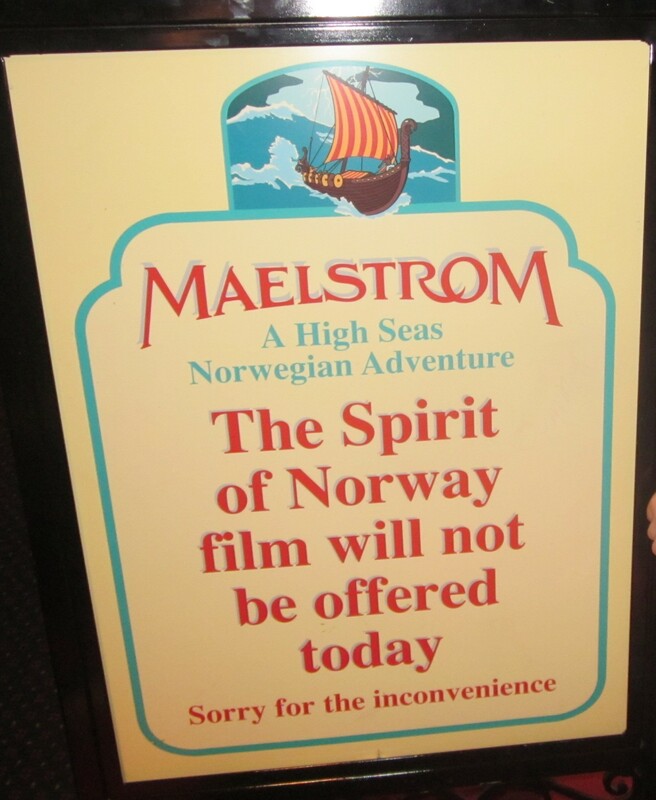 According to Disney Parks Blog the Maelstrom in Epcot’s Norway pavilion is being replaced with a Frozen-themed ride! 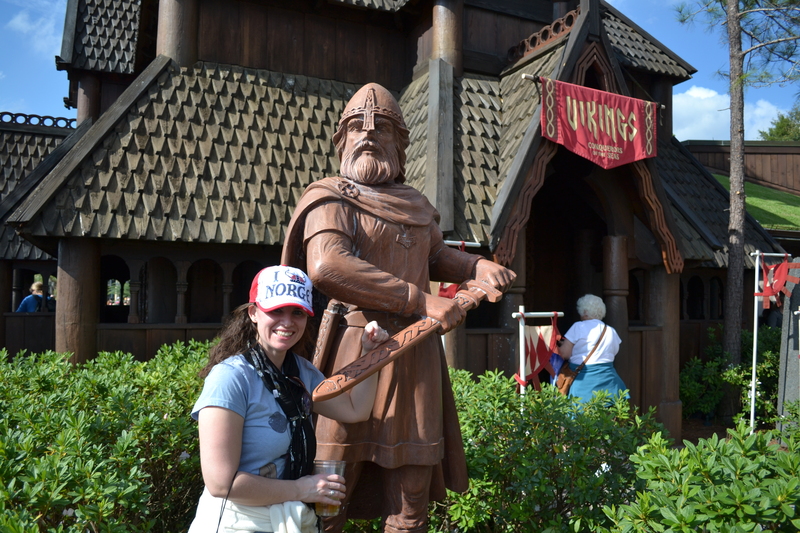 Epcot is my favorite park, specifically because of the World Showcase. I have always loved the authentic themes within each pavilion showcasing the country’s food and culture. After visiting the World Showcase, I feel like I know a little more about the countries and what it would be like to visit. 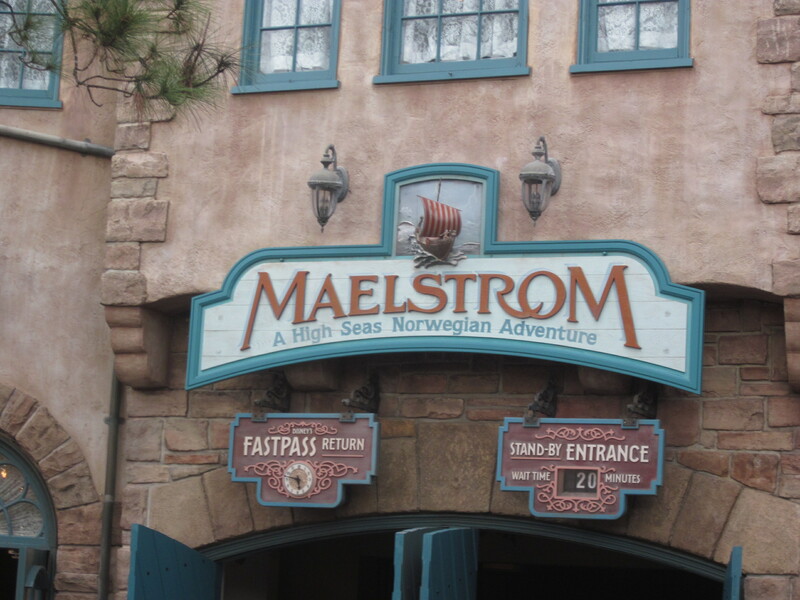 The Maelstrom is a part of that experience – starting with Viking culture up through present day. I love everything about the ride including the exit through Puffin’s Roost. 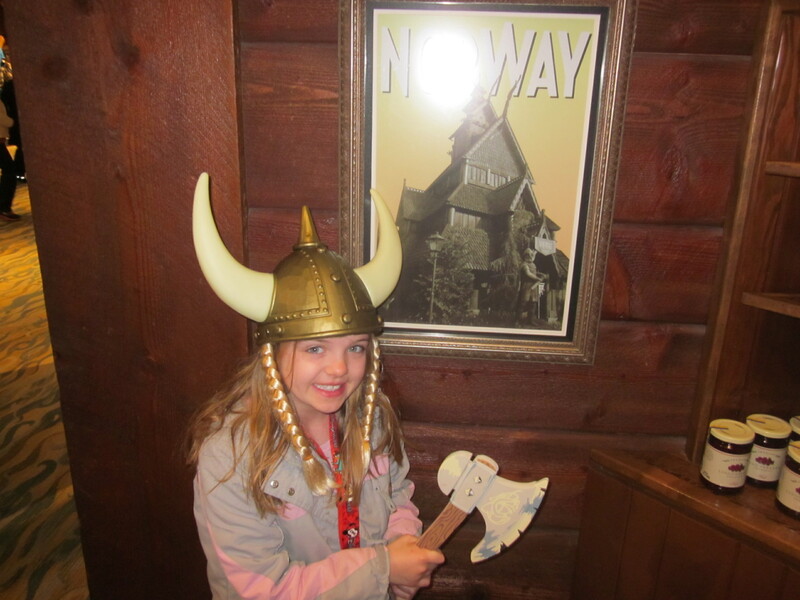 Who can say they haven’t gotten their picture taken with the Viking helmet or the giant troll? Then there’s the authentic Norwegian clothing and perfume – it’s where I met the Norwegian perfume designer Gier Ness. With the change, I envision all of that going away and is being replaced with Anna and Elsa merchandise that I could get at Target. No more will it be a ride with a short wait that you can jump on as you walk through the pavilion. I imagine the line for the new ride will rival Soarin’ and Test Track. I’m not saying that the ride won’t be good – I’m sure it will. But it’s a matter of changing the feel and experience within the World Showcase from ‘traveling around the world’ to ‘regular theme park’ attractions. Epcot has a reputation of not being kid-friendly and I wonder if the reason for this change is to bring families who would typically spend their time in the other 3 parks into Epcot. To me, this is bad news if the crowds increase because of one ride, meaning that the chances of getting on Soarin’ and Test Track get slimmer (whether you are waiting in standby or getting a FastPass+.) If the crowds increase, then the kid friendly areas like KidCot, Agent P’s World Showcase Adventure and Innoventions are going to become overcrowded and reinforce that message that Epcot doesn’t have enough for young kids. With the removal of Off Kilter and Mo’Rockin maybe they have plans to add more kid-focused attractions …but we’ll have to wait and see! Vote below and let me know how you feel about the change!